Our weather in Pennsylvania has been mercurial lately. In the past week alone we've swung from typical winter bitterness with sub-20-degree temperatures, to a surprising high of nearly 60 degrees, to a school-cancelling 6-inch snowfall the very next morning, and back to a temperate day in the mid-50's that currently is causing the snow to melt in steady streams through downspouts and storm drains. February is having a grand identity crisis. It doesn't know whether it's winter or whether it's spring. But this happens annually. There's always one warm-ish day in February when everyone thinks it's spring and then promptly loses his or her mind: washing cars, wearing shorts, driving with the windows down, and making plans to stow away all heavy winter coats and boots. It's a nice reprieve, of course, but it's merely a tease. Winter always returns. 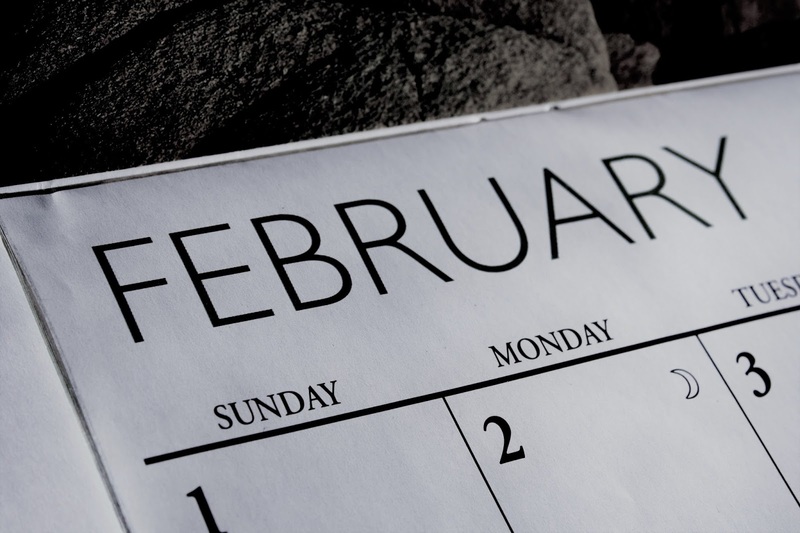 You see, though the shortest month in days, February is the longest month in perception. It's also the answer to many of my recent questions: Why are my children acting feral? Why do I feel lethargic? Why am I contemplating eating my body weight in chocolate? Oh, I know. It's February. But today, on this happily surprising day when the snow melts, and I only wear a sweatshirt when I walk outside, and I dream of outdoor projects, I don't mind it nearly as much.